Some tennis players play tennis to become fit while they are having fun. Others have more or less serious goals, playing in the USTA leagues, tournaments, or other competitive ventures. What all of them have in common is that they all need to improve their tennis fitness FIRST to play their best tennis. Even if you just play for fun or to become fit. If you are not enough fit, you will create imbalances in your body. That will eventually stop you from having fun, cause aches, and eventually more serious problems. You don’t even want to get to that stage. The older you are, the more imbalances and “issues” you have accumulated in your body. Just stop for a moment and look around. Especially watch players who are 50+ years. They all have wrapped knees, ankles, or elbows. They don’t move too smoothly. If you are still younger than the senior player, you goals should be to never become like this. If you are the “senior with issues”, it’s not too late for you either. It just takes more time, effort, focus, and discipline. But any player, at any age can make the body stronger, fitter, and more balanced. Browse through the posts on this site and discover all the powerful tips how to create more balance in your body, by doing little work, but as often as you can. You will find all the necessary information for you to understand how overuse injuries happen and what to do to prevent them. You will get aware of the subtle details of how your body parts and muscle groups should feel. You will be able to react fast and correct all the upcoming imbalances that tennis creates in your body, before they cause more serious problem. You will find out about stretching, self-myofascial release, strengthening your body, nutrition and other performance and tennis fitness elements. You don’t need to spend hours every day to become fit. You just need to be persistent and determined. Even 10–20 minutes tennis fitness specific focus after your tennis practice will make big difference over time. If you already have more or less serious overuse injuries, it is not too late for you either. You need to be disciplined, but you can get your body back to health and balance. While you may not be or want to become vegetarian or vegan, there’s a lot of solid information about the benefits of eating more plants. For non-athletes, the benefits are improved energy, decrease or elimination of chronic diseases, and increased longevity. (How great is it to be healthy and have quality senior years). For athletes, the benefits of plant-based eating are even more amazing: better and faster recovery, stronger bones, more energy for training, mental clarity, and overall better performance. Therefore, you will find a lot of great information on plant-based nutrition on this website. 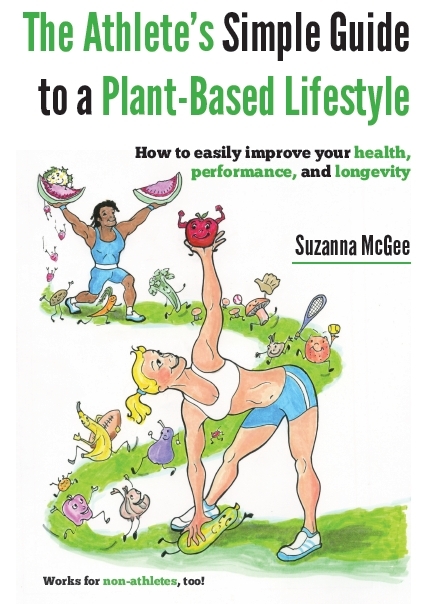 Do not feel pressured to become plant-based, but rather see it as an opportunity to add more plants to your current eating style and feel better. You will notice that the more plants you eat, the better and stronger you will feel. 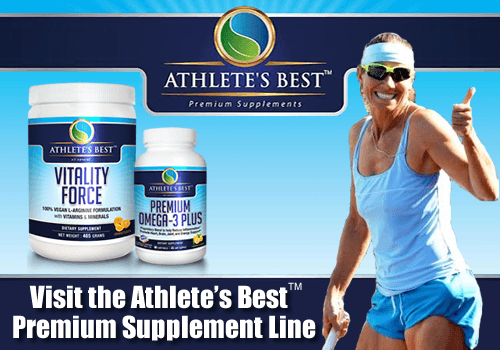 Please, subscribe to our free email newsletter so you would not miss on any new information how to improve your tennis game through tennis fitness, health, and overall performance. We promise not to spam you, and you can safely unsubscribe any time if you don’t find the newsletter beneficial anymore. 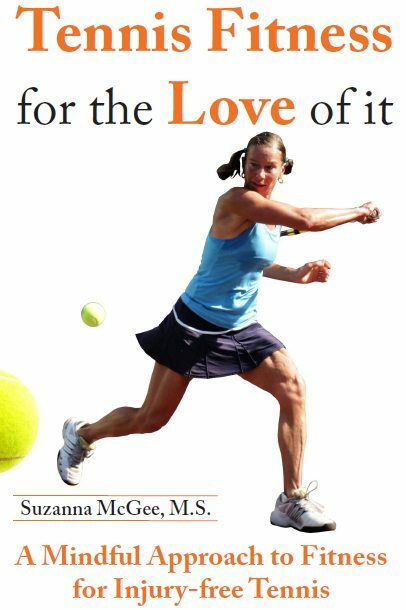 As a token of appreciation for subscribing and becoming a member of the “tennis fitness tribe”, you will get the ultimate guide “Strong Core Makes You a Better Athlete” in an e-book form. Become The King or Queen of tennis fitness and feel and perform better than ever!